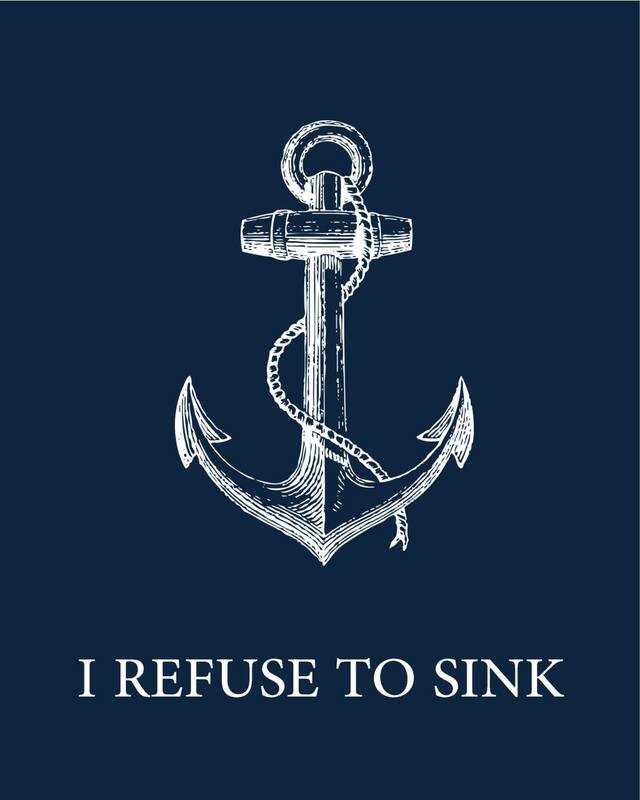 Words to live by, I have this print in my home and get more compliments then any other. 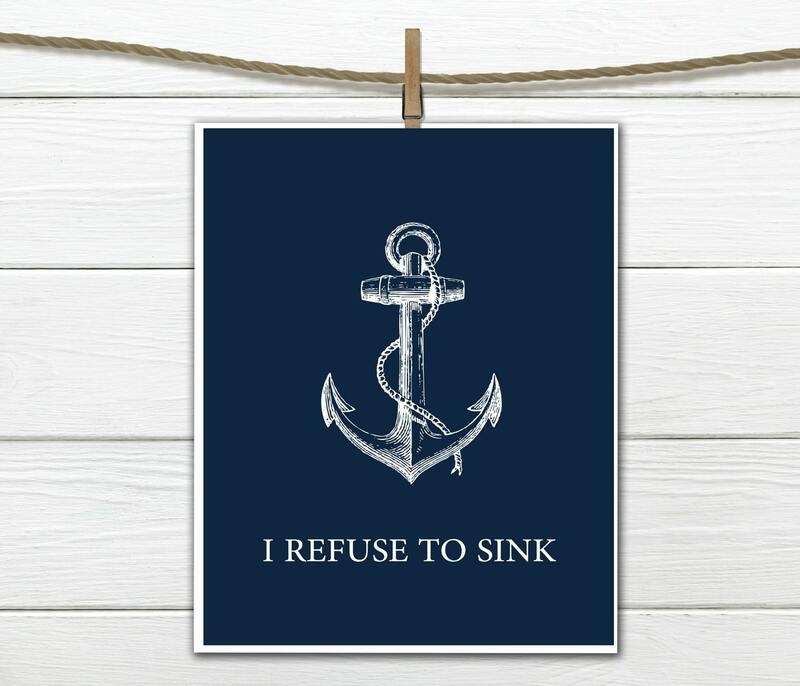 Nautical & Preppy print will look great in several areas of your home or even as dorm decor. Available as shown in navy blue.